Niue is an island country in the South Pacific Ocean, 2,400 kilometres northeast of New Zealand, east of Tonga, south of Samoa, and west of the Cook Islands. Niue’s population is predominantly Polynesian.The island is commonly referred to as “The Rock”, which comes from the traditional name “Rock of Polynesia”. 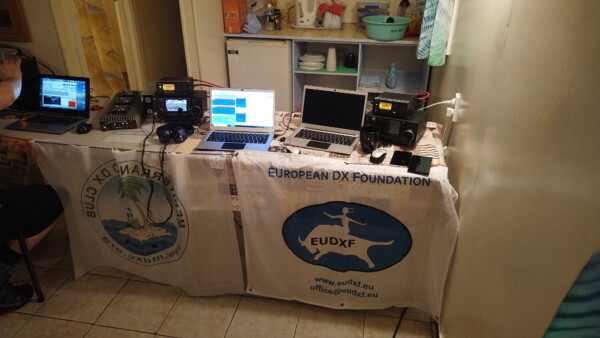 We receive the photo form Stan LZ1GC, in company with the others 2 members of the Team Lubo, OM5ZW and Karel, OK2WM, withMDXC flag, compliment to the team to the goo activity. 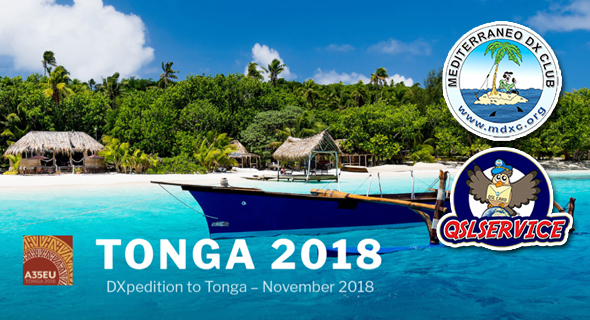 Pat EI5IX, Ronald PA3EWP, Martin PA4WM and Tom GM4FDM are pleased to announce an expedition to Tonga in November. They will leave Europe on 13th November and will leave Tonga on 27th November. Callsign to lookout for is A35EU. They intend to operate from the Heilala Lodge Resort which is at the north end of the main Island. They hope to operate three stations and use vertical antennas including VDAs. 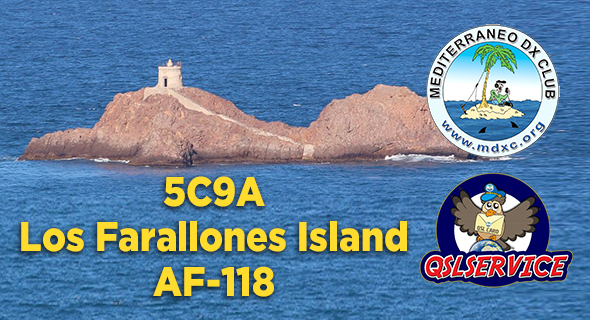 They will be attempting operations on 160 and 80m using inverted L type antennas. 60m is not included on the licence, but we will enquire about inclusion on arrival. 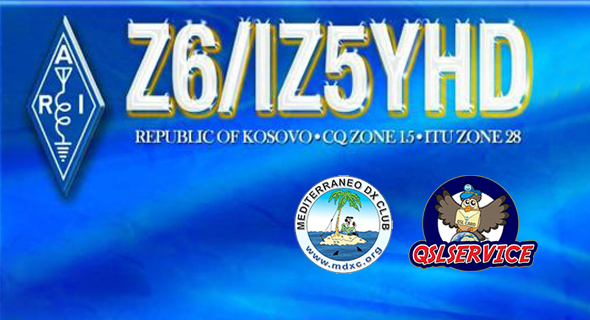 CW/SSB and RTTY into Europe will be our main priority. We will use Elecraft K3s along with amplifiers, and have already constructed 2 element VDAs for 30 20 and 17m with verticals for 15,12 and 10m. 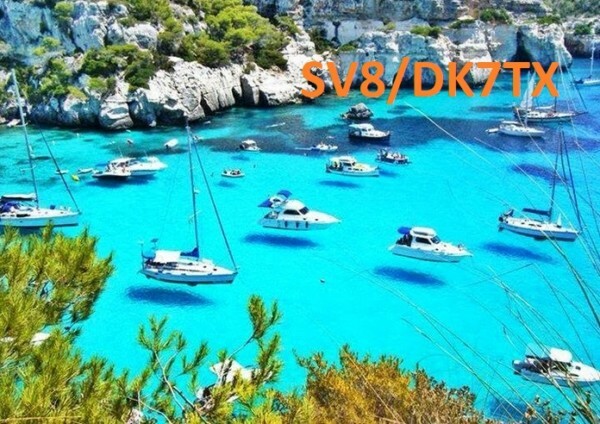 40 and 80m vertical raised and tuned radials, 160m will be Inverted L.
QSL direct – OQRS Clublog – LOTW and Buro to Tom GM4FDM whose details are good on QRZ.COM. Excess baggage charges are considerable so any donations would be appreciated. Sorry but no IRCs please due to difficulty in redeeming them in the UK. What does a freezer full of underwear, 2,914 Nautical Miles and a little red rubber boat have in common? A remote island in the middle of the Pacific called Baker Island National Wildlife Refuge. 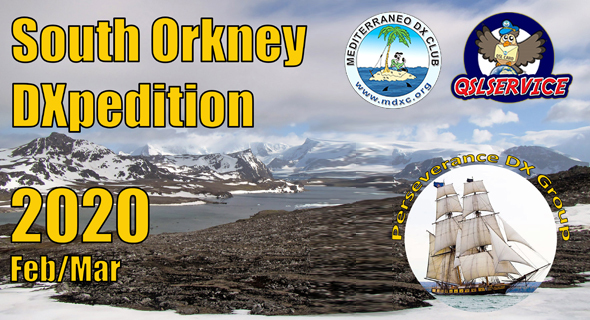 We are now back from Saint Brandon 3B7A since for 4 months. 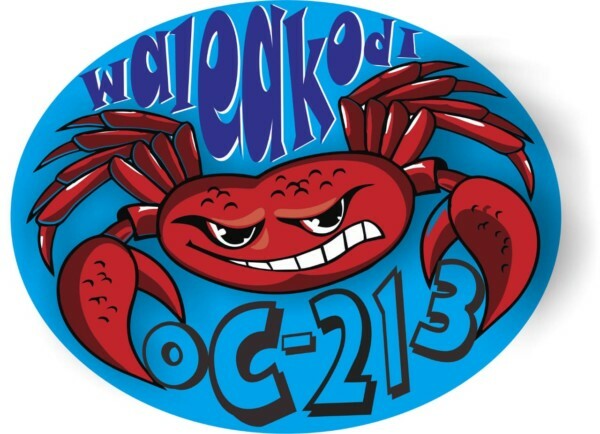 Time has been spent getting all equipment back home, cleaning and packing everything, Qsls have been designed then printed and sent, LOTW has been uploaded. All this are the “main” tasks, but you can imagine there has been so many others. 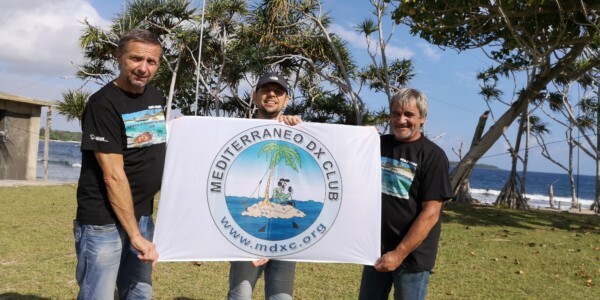 YB3MM Adhi mdxc #021,YB8OUN, YC8OBM, YD8MGN and friends, will be actived as YB3MM/8 , YB8OUN/P, YC8OBM/P, YD8MGN/P QRV from Waleakodi Island IOTA OC-213, from 18 until 21 August 2018 Mainly 20, 30 and 40m mode CW and FT8. 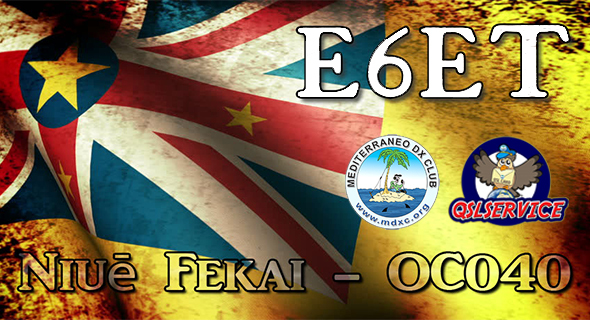 The team is active with 3 stations in same time Mainly 20, 30 and 40m mode CW and FT8. 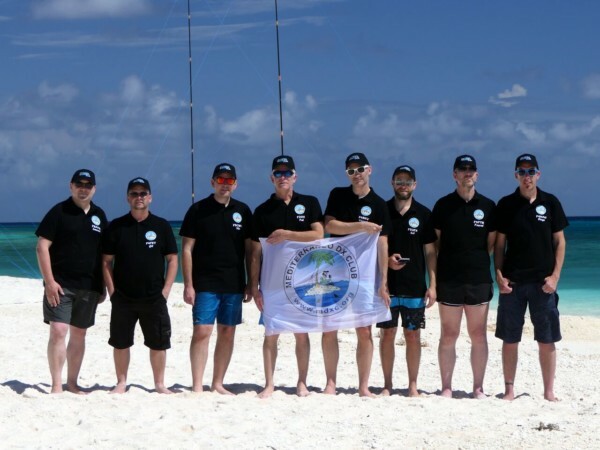 Alex 5B4ALX will be active as E6ET from Niue Island, OC – 040, 19 March – 2 April 2019. 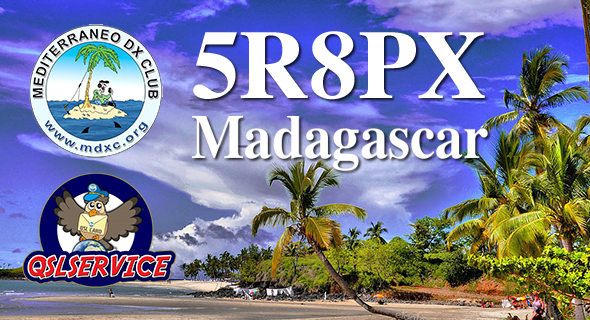 He will operate on 6 – 160m, SSB, CW, RTTY, FT8, including activity in CQ WW WPX SSB Contest. 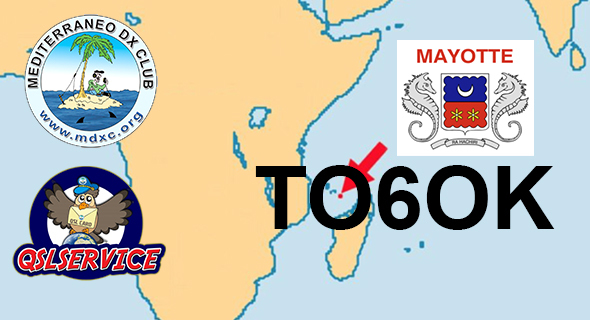 July 13th, 2018 written by iz8ccw Comments Off on TO6OK Mayotte isl. we were there, with many old and new friends, for a few days in full ham spirit, thanks to all those who have come to visit us. At the moment the team is already built by experienced operators: 20 peoeple coming from 8 (eight) Countries. On the air will be five stations, any mode, around the clock. For any further news and updates please stay tune: the official web site of this new great adventure is coming. Of course any donation and sponsorship will be very very appreciated by the entire team! 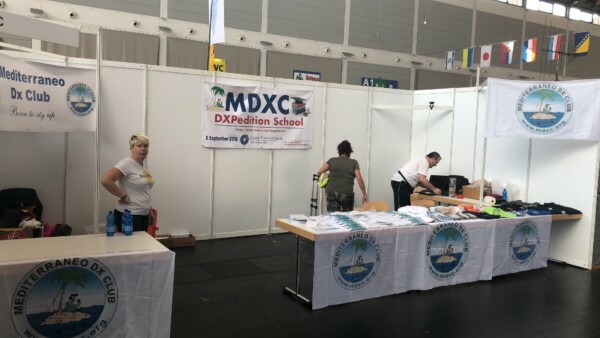 The official web site by the way is already on line: http://www.mdxc.org/z23md/. Stan LZ1GC will be active from Samoa (5W0GC) & Vanuatu (YJ0GC). 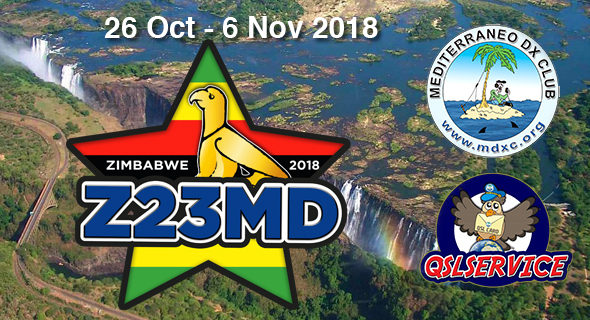 5W0GC between September 28 to October 14, 2018. 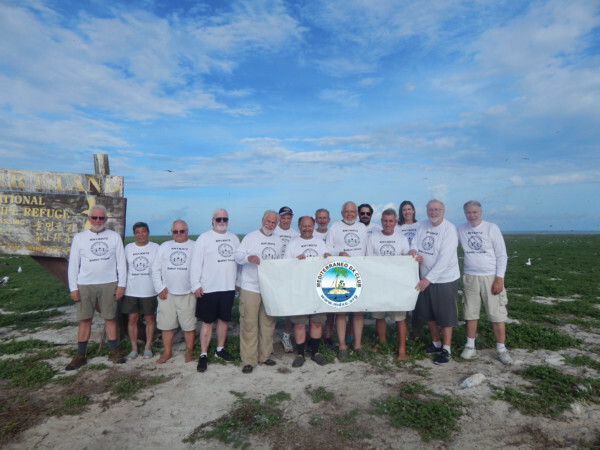 YJ0GC between October 15 to November 4, 2018.